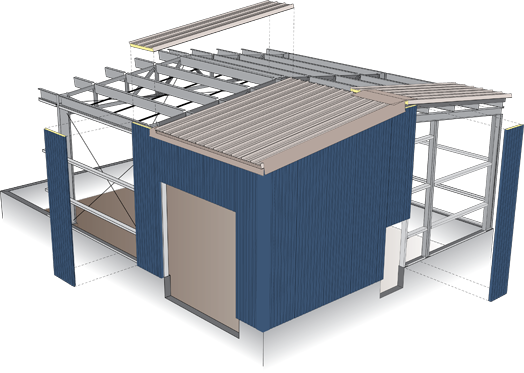 Finar Steel Buildings offers its customers a wide range of buildings as well as conventional walls, pre-insulated or sandwiched with or without gypsum suitable for all types of structures. 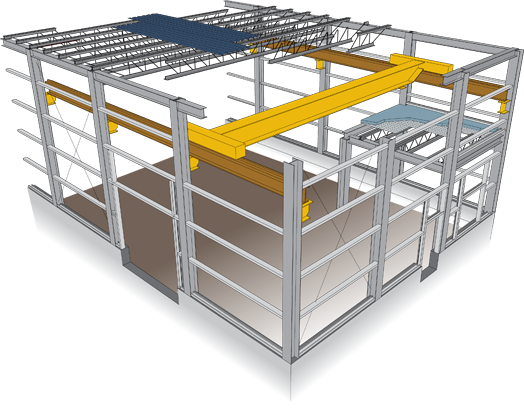 Beams, joists, bridging columns, horizontal girt walls and steel deck. 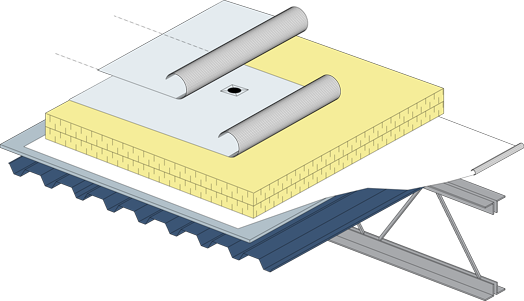 Flat roof with a slight interior or exterior slope and a membrane roof. Suitable for commercial or industrial buildings, for which the exterior appearance is important including prestigious buildings with limitless configurations. May be suitable for commercial or industrial buildings, from the simple warehouse to a prestigious building. Superior quality construction with limitless configurations; Extensions are possible in all directions without significant loss of height. 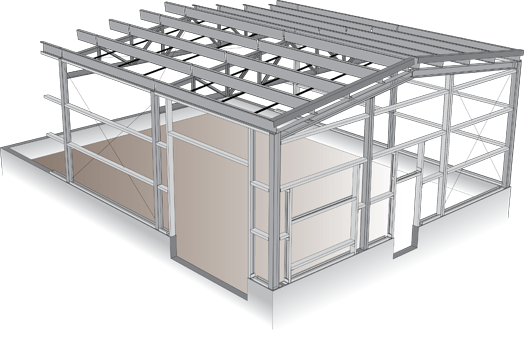 Building with steel trusses, beams, purlins, columns and horizontal girt walls. For all types of commercial and industrial buildings with gable or a single slope and a steel roof. Suitable for all types of buildings, warehouses, garages, process buildings, insulated or not.Customized sizes. Robust quality construction, important under roof clearance between the trusses. Ideal for building in remote areas. Suitable for all industrial buildings, garages, workshops, refrigerated warehouses or freezers, etc. Besides being simple and rapid installation, it can be dismantled and re-installed. Industrial buildings, built according to the particularities of each process, under the conditions particular to each type of business. Rinsing tanks, dams, mines, bark boilers, etc. All the above described buildings can be reinforced to accommodate a mezzanine, a floor, an overhead crane or any other hoist device. 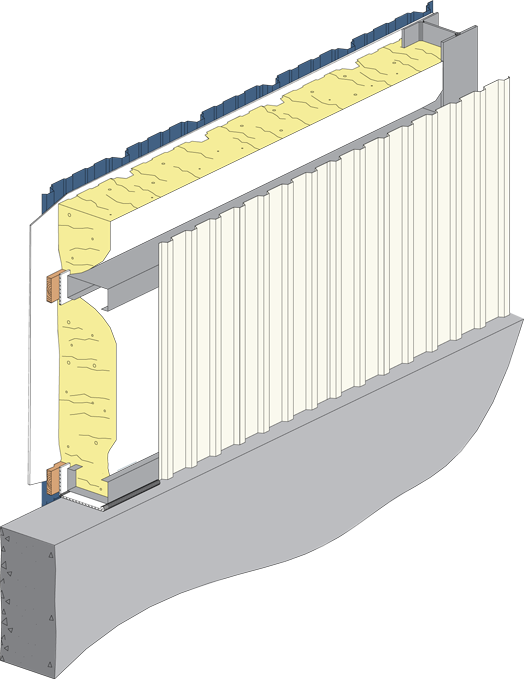 Its insulating factor exceeds the current codes and standards requirements. Practical when the walls are not accessible from the inside. Ideal for buildings built in the Nordic regions, for buildings where food is processed, freezers, refrigerators. 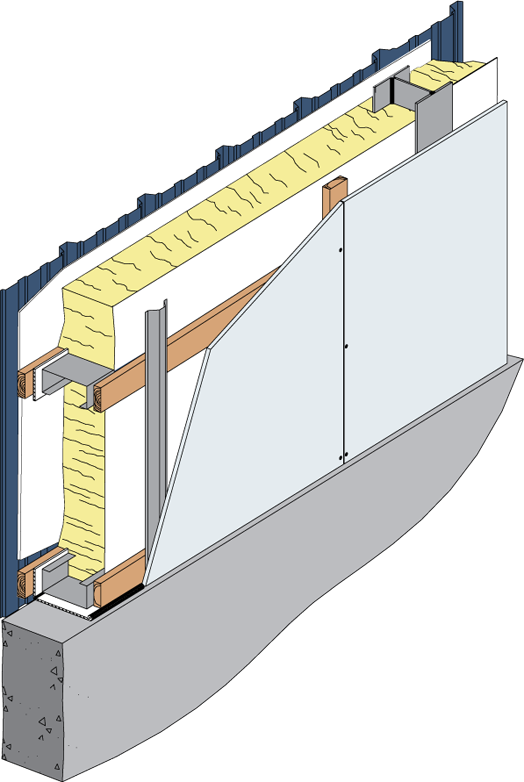 Also available, MNI non insulated steel walls, firewalls. 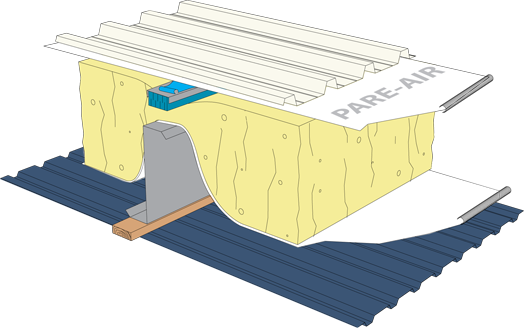 Elastomeric membrane roof with vapor barrier, polyisocyanurate insulation, wood fiber and elastomeric asphalt undercoating 95 gr. screwed to the steel and a finishing elastomeric topcoat 250 gr. heat sealed. 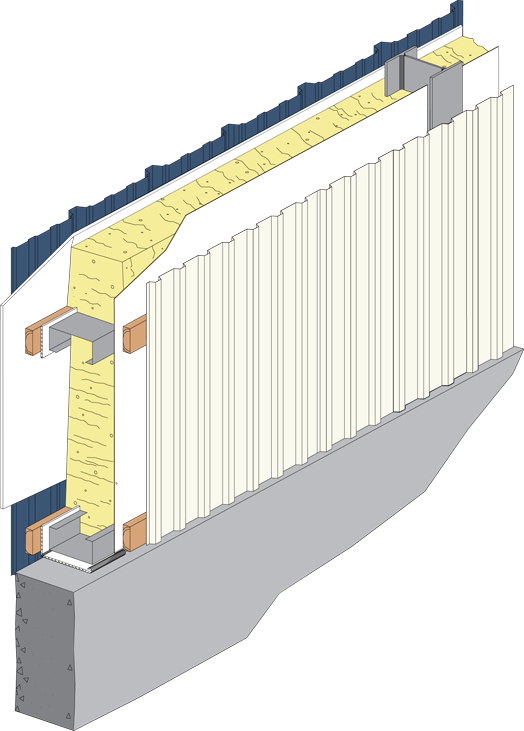 Thermoplastic membrane roof with vapor barrier, polyisocyanurate insulation in 2 rows, thermoplastic membrane is mechanically fastened to steel and thermo welded. Recommended Slope : 3 to 4 in 12, simple or double. Recommended slope : 1 to 4 in 12. Also available, TNI non-insulated steel roof. To complete the envelope of the building, Finar offers their customers, a wide range of accessories, varying in sizes and quality, which can meet the needs of each project. Multiple combinations of structures,� walls,� roofs and accessories are available. A Finar representative will be pleased to assist you to make the best choices to meet your requirements.